Tudor? A house that, for a long time, did not perceive its own potential. 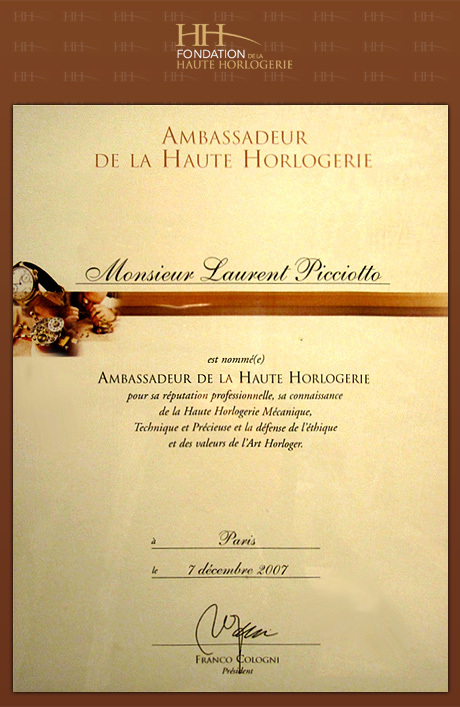 The first meeting took place in Baselworld several years ago. The stand we discovered there already promised very beautiful things. The arrival of the first Black Bay Bronze has a trigger element. Or, rather, the detonator of a deflagration. The success was explosive, immediate and we were already part of it. With Tudor, we have put as much energy as means and will. The young and dynamic team brilliantly orchestrated the brand's independence. The communication work, to which Chronopassion is very attached, has been perfectly carried out. Even today, not to mention haute horlogerie, Tudor aligns assets to which we are always sensitive at Chronopassion: irreproachable quality, justified price, proven reliability, all with 100% manufactured movements. Even for our most experienced collectors, this remains an essential basis. Tudor has had the intelligence to add differentiating elements, in particular its fabric bracelets from a respectable French manufacturer. There is no other place like this. Today, Tudor embraces the offer we already offer at Chronopassion: the brand is aimed at young people as well as more experienced profiles, sportsmen and women, collectors of neo-Vintage watches. The Tudor approach is consistent, well done and not without some surprises, including lesser known series for left-handed or PVD. These rare series also satisfy lovers of pieces off the beaten track, such as we are the only ones to offer. The chemistry is perfect between Chronopassion and Tudor.